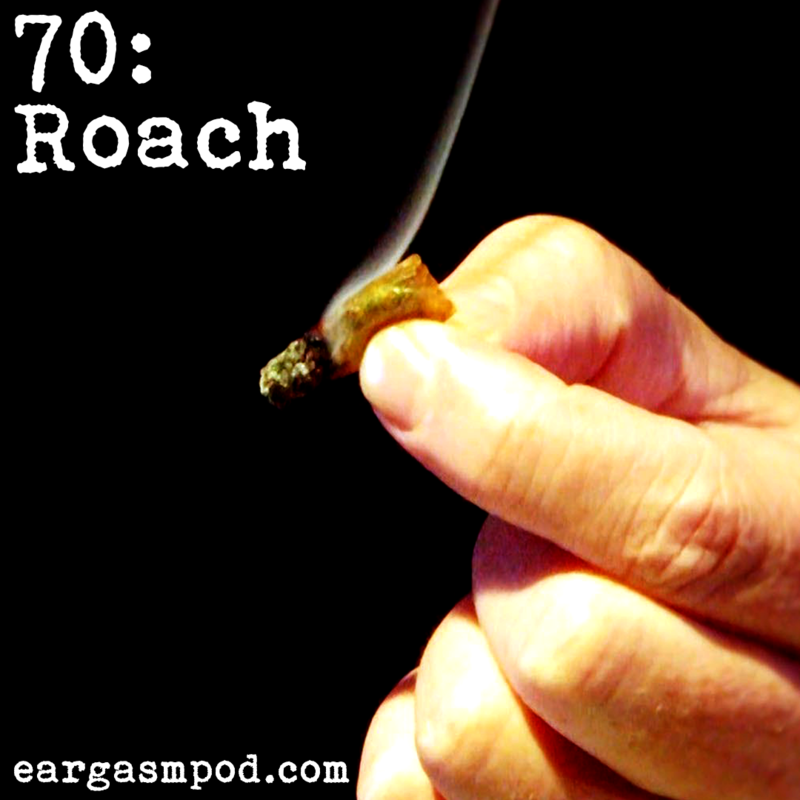 A roach encounter inspires Rod to bring back the show. Enjoy! This episode features music by GoldLink.